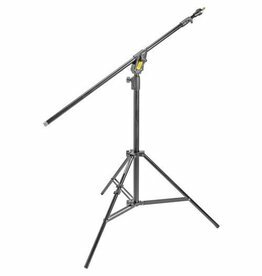 Increase the load-bearing weight of a boom stand with a boom arm! 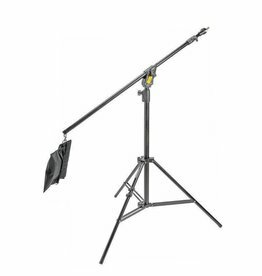 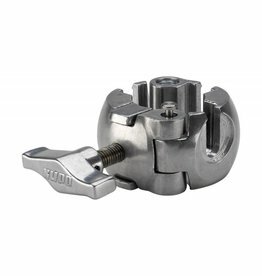 The Kupo KCP-216 Boom arm support is similar to KCP-215P but gives the support for boom arm instead of grip arm. 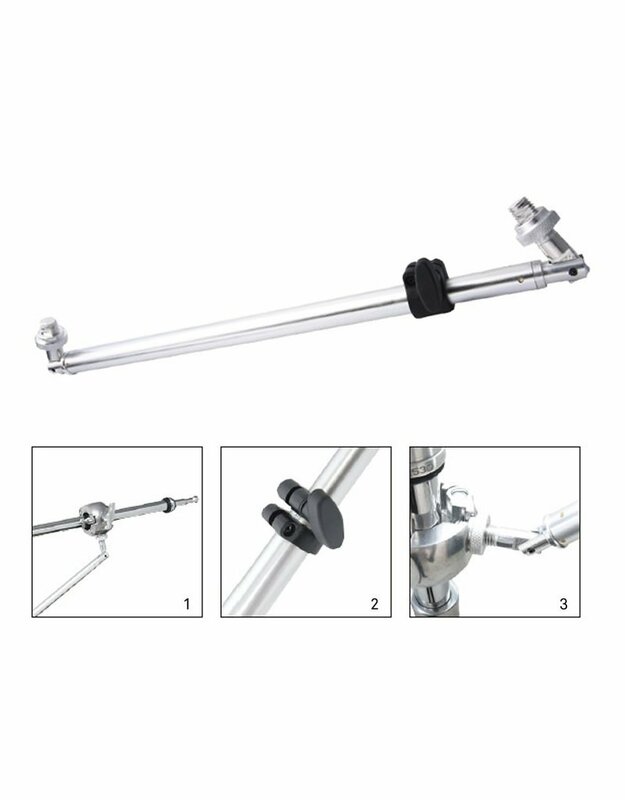 This is constructed by an two sectioned extendable aluminum column and terminated with angle-adjustable attachement in both end. 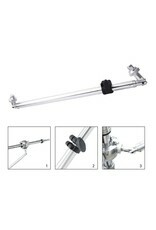 With connecting with two 3 way clamps KCP-930 on the stand tube and boom arm, the loading weight of boom arm is significantly increased.